At Orlandolimorental.com our Titusville limo service strives to bring you the best possible rates and the best quality cars! 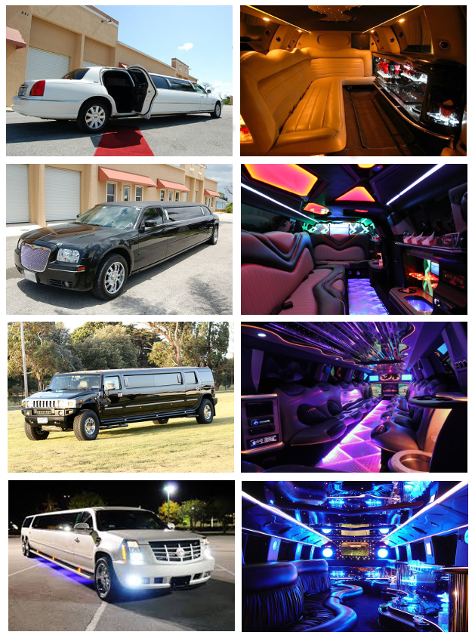 Our Titusville limo service consists of an amazing fleet of luxury Hummer Limousines, Party Buses, and Stretch Limos. For awesome prices on limousines in Titusville call Orlandolimorental.com! Wherever you want to go in Florida, Titusville Limos is here to take you there in a luxurious limousine! Need car service in Titusville Florida? Then consider Orlandolimorental.com’s limo service, car service, sedan service, van service, and SUV service. We provide airport transfers, airport transportation, and port transportation to all area airports and sea ports – including the Tico Airport / Space Coast Regional Airport and Port Canaveral. Call Orlandolimorental.com in Titusville FL for affordable rates.